These ATVs can seat 1 person. 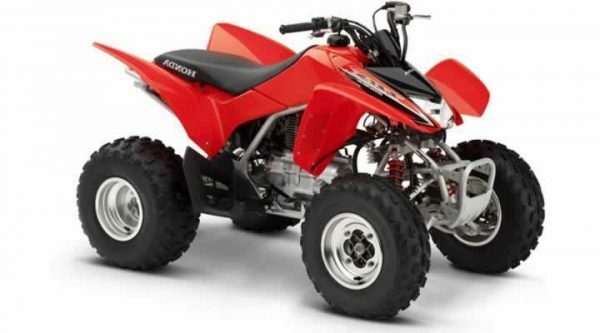 ATV Rental includes dirt tires, sand paddles are available as an extra. The 250ex is equipped with a semi-automatic transmission, which is great for new or inexperienced riders.